• Luxury leg wraps to complement the Four Seasons rug collection. 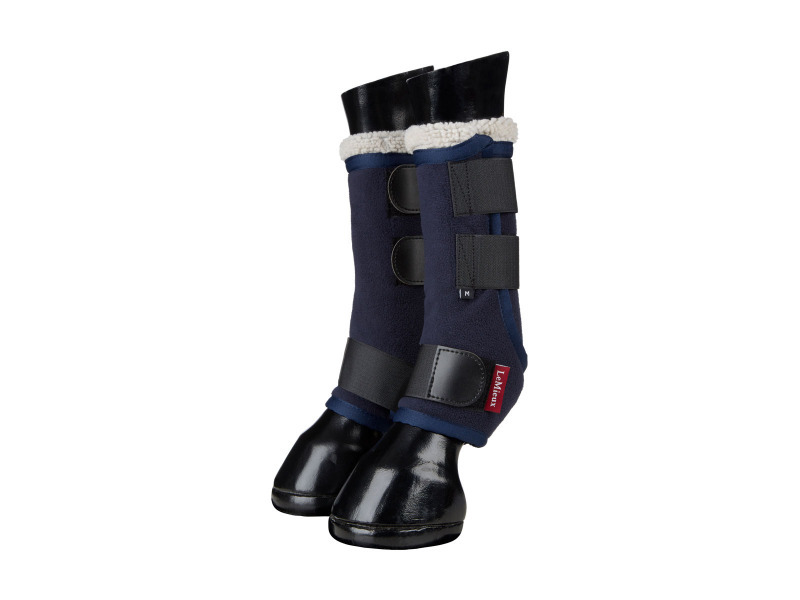 • Providing wicking moisture control after washing, these wraps keep legs clean and tidy in the stable. 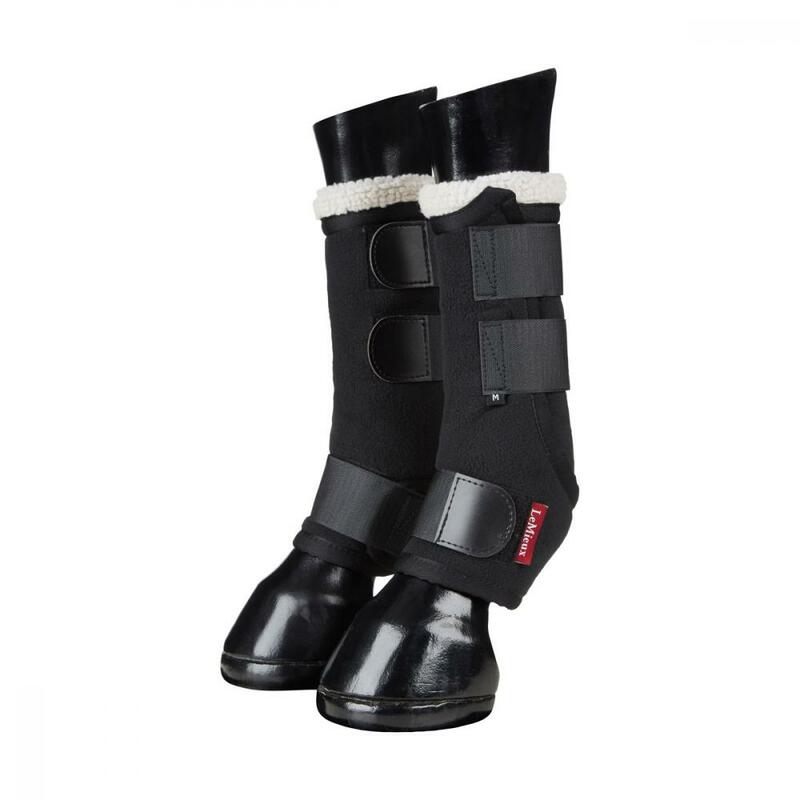 • Suitable for use on front and hind legs. Below are some recent questions we've received regarding LeMieux Four Seasons Leg Wraps, including answers from our team. Are thes sold in pairs or seperatly?